Brora Rangers midfielder Gavin Morrison. 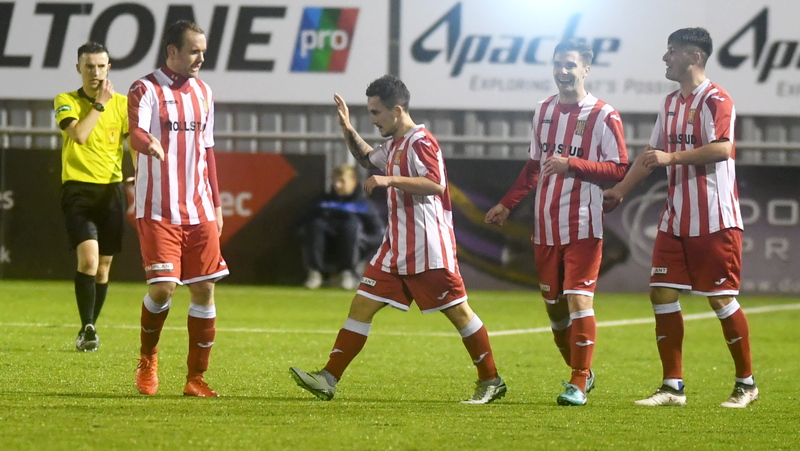 Brora Rangers midfielder Gavin Morrison wants Steven Mackay and his staff to get due credit for bringing the feel-good factor back to Dudgeon Park. The Cattachs, league champions in 2014 and 2015, finished in sixth last season and 27 points adrift of eventual league champions Cove Rangers. 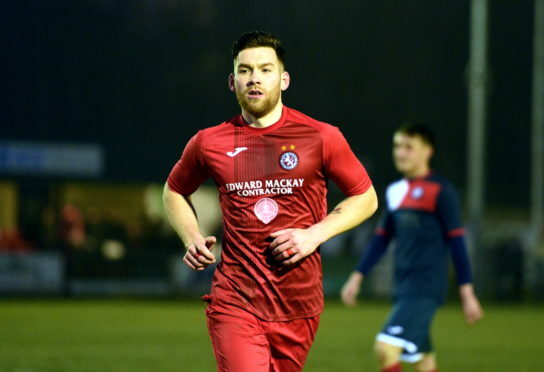 Manager Ross Tokely left at the end of last season and was replaced by long-serving captain Steven Mackay, who has steered the club into title contention again and another semi-final in the Highland League Cup. Today’s tie against Formartine United on home soil is a repeat of the semi-final from last year, where Brora were edged out in a 3-2 thriller. However, victory this afternoon would go a long way to restoring Brora to where they ought to be, according to Morrison. He said: “The changes that Sid (Mackay), Davie Calder, David Hinds and Craig Campbell have made have around the place have given the boys confidence again that they seemed to have lost. They’ve given the dressing room the belief they can achieve what they want to. It feels like it used to be and how it should be. Andrew Greig (middle) comes up against his former club today. Brora and Morrison come up against a familiar face this afternoon in Andrew Greig, who was part of those two title-winning sides under Davie Kirkwood. Greig said: “It doesn’t really bother me about going back. I’ve got good memories there but it’s a big game for both sides. Steven has got them playing really well and not many people have come and gone since I left.